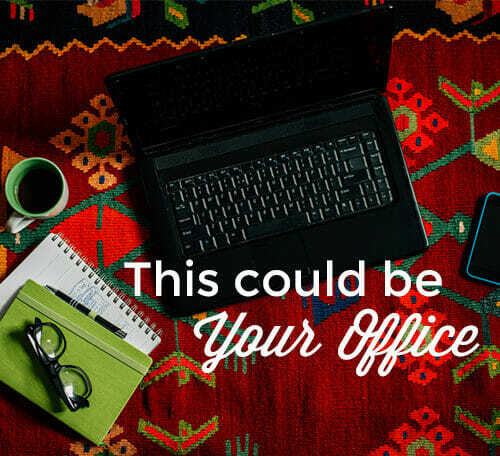 Gone are the days of the traditional 9-to-5. We’re entering a new era of work — project-based, independent, exciting, potentially risky, and rich with opportunities. This exciting proclamation comes straight from the introduction to a fascinating new report from Freelancer’s Union and eLance-oDesk released today. 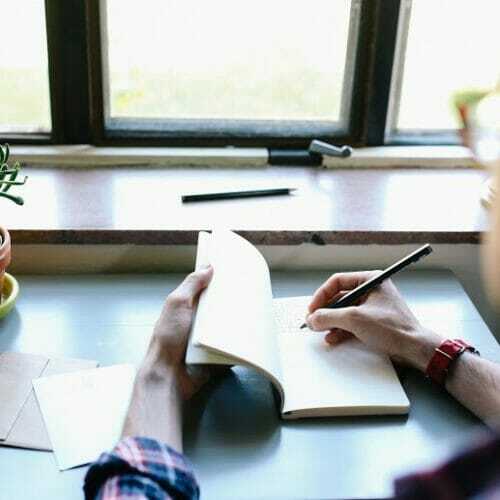 The report, called “Freelancing in America,” analyzes responses from more than 5,000 working adults to explore numbers, behavior, and insights into this trend called “freelancing.” And the definitive takeaway? 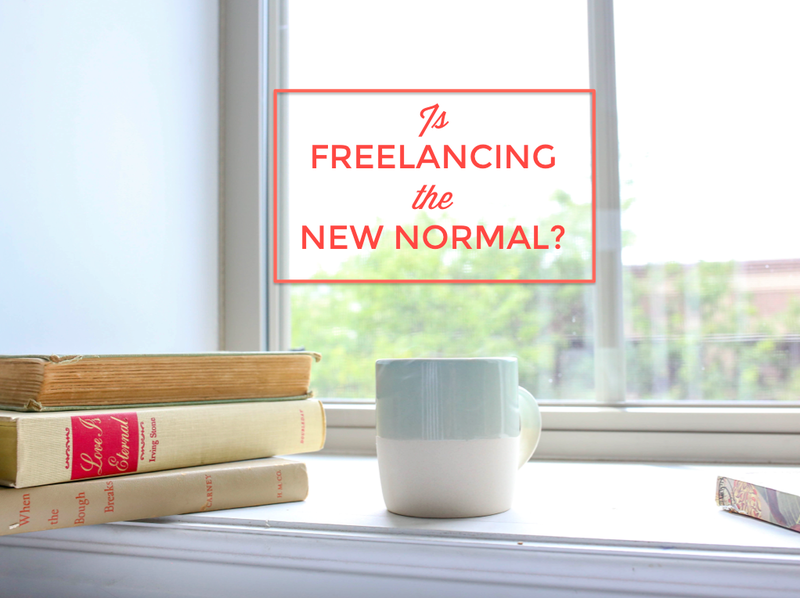 Freelancing is the new normal, and it’s here to stay. 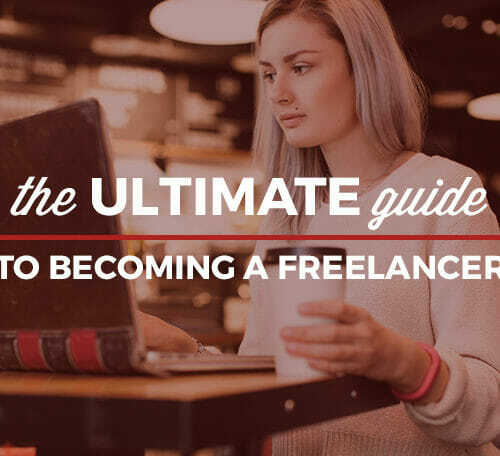 The report shows that 34% of Americans — that’s 53 million people — are freelancing. You might be stifling a moan right now. Oh great, I have to invest in some more hoodies and get used to trying to talk my friends into hiring me. 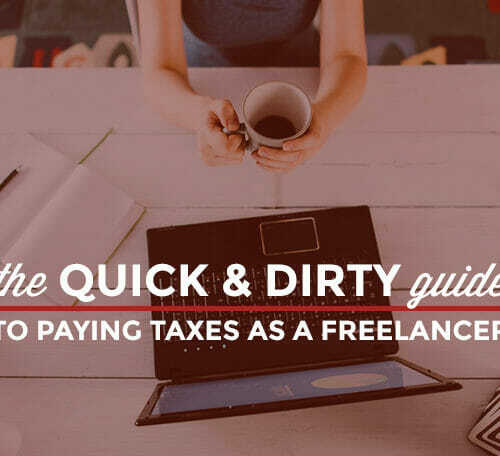 But findings from the report show that these days there is significantly more demand for freelancers from companies, and it’s only going to grow. That means you don’t just have to build a Star Wars fan site for your little sister – you can freelance for big corporations, maybe even for the brand you’ve always dreamed of working with. Freelancers are seeing more demand for their work: Twice as many freelancers have seen an increase in demand in the past year as have seen a decrease (32% increase, versus 15% decrease). Technology is helping freelancers find work: No surprise. Nearly 7 in 10 (69%) freelancers said technology had made it easier to find freelance work, and 42% said they have done freelance work via the Internet. The potential for earnings is helping to drive freelancing’s growth: 80% of non-freelancers surveyed said they would be willing to do additional work outside of their primary job if it was available and enabled them to make more money. There’s room for growth: Three times as many freelancers expect their hours to increase in the next year as expect their hours to decrease (38% expect to increase hours, versus 12% expect to decrease). Millennials (workers under 35) are more likely to freelance: 38% of Millennials are freelancing (compared to 32% of those over 35) and Millennials are also most optimistic about the future of the freelance job market, with 82% saying that the best days are ahead (compared to 74% of those over 35). We talk a lot about flexibility and job satisfaction at Skillcrush – that’s why we’re here! And we’re psyched that freelancing and independent careers are gaining traction. Tech skills are the #1 in-demand freelance skill, according to eLance‘s 2014 Talent Report, and Career Blueprints are a surefire way to get started building the flexible career of your dreams. Join Skillcrush blueprints before it’s too late. Classes start on Monday!